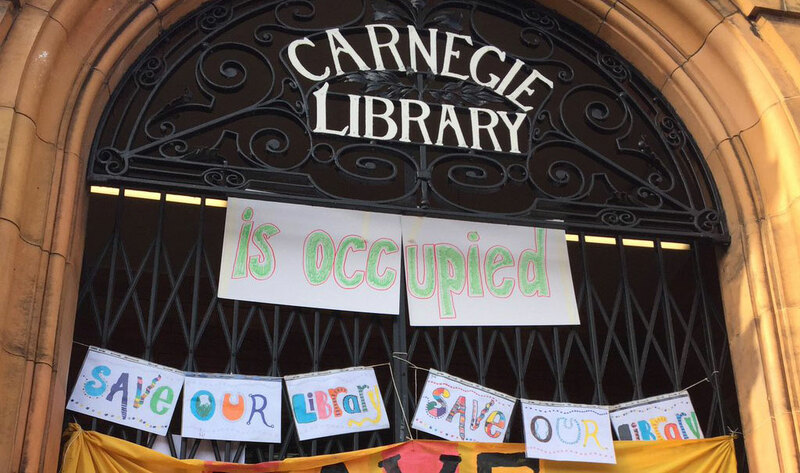 An occupation of the historic Carnegie Library in Lambeth, south London is about to enter its second week, as half the libraries in the borough face closure. The dozens of protesters – including many children – have the support of 220 authors in their fight to keep the libraries open and their fight has made waves in the national media. 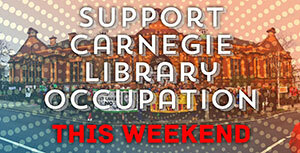 The occupation began on 31 March, the day the library was scheduled to close, when a farewell party planned by the Friends of Carnegie Library refused to leave the building. The council’s plan to turn Minet, Carnegie and Tate South Lambeth libraries into ‘Healthy Living Centres’ – that is, gyms – has no community support, despite a ludicrous pledge to put bookshelves in the gyms. This was actually the least popular option on the table during a shambolic consultation. The council cannot even confirm if children can use these ‘bookish gyms’, because of the presence of gym equipment. These ridiculous plans expose a council that don’t use libraries or understand what they provide for the community. When we lose our libraries we also lose the chess groups, the reading groups, dementia club, English conversation groups and many others. The occupation is the latest phase of a continuing struggle by unions and the local community to defend local library provision. Strikes by the Unison union received widespread community support – despite one councillor calling them a ‘disgrace’ – and moves towards a council-wide ballot against job cuts have been supported by 85 per cent of union members at Lambeth council. 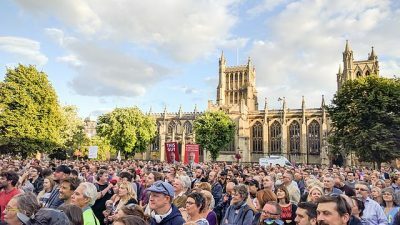 There are a growing number of campaigns, protests, petitions and meetings in Lambeth, on a range of issues including gentrification and the tearing down of housing estates, the forcing out of local businesses in the railway arches, the new Garden Bridge vanity project and all the destructive and vindictive cuts coming from central government. 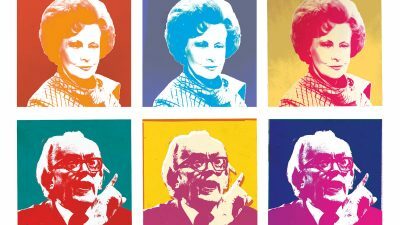 Yet our council remains thoroughly Blairite, once described by Blair himself as ‘more New Labour than New Labour’. Liz Kendall even came down to Brixton to launch her failed Labour leadership campaign – the only political meeting I’ve ever been to where someone in the audience wore Google Glasses. 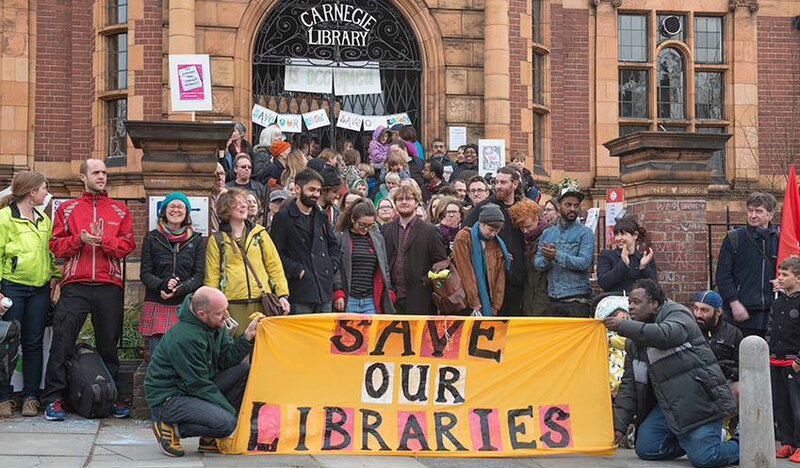 The library campaign has scored some notable successes: we saved Tate South Lambeth library, and Jane Edbrooke – the cabinet member responsible for this debacle – has been reshuffled out of her post. It has also bought to light many of the problems around Greenwich Leisure Ltd (GLL), the firm that would be running the gyms. GLL is a ‘social enterprise’ set up by former Labour councillors in Greenwich to take advantage of the privatisation of libraries and council leisure centres. Despite its alleged ethical basis, GLL extensively uses zero-hours contracts, has a two tier workforce and even planned strike-breaking in Greenwich when Unite members took strike action earlier this year against the closure of the mobile library service. Many local people feel that the library cuts are politically motivated. The libraries are the best-organised section of the union, and have fought off repeated restructuring attempts over the last few years. An alternative proposal was put to the council by Susanna Barnes, head of the library service, back in early 2015, to spin the libraries off into a staff and community mutual which would keep all the jobs and all the libraries open. The council sat on it and delayed a response, before finally rejecting it last month because ‘it wouldn’t make the necessary savings’. The details of what revenue savings will be made through the GLL deal, however, are not public. The truth is many councillors seem to see this crisis as an opportunity to get their feet under the table with their own Community Trust for Carnegie. 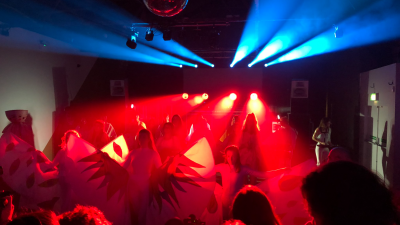 A shadowy cabal of former and current councillors are proposing to take over most of the Carnegie building – with GLL in a refurbished basement at the cost of £2 million. In the last weeks of Carnegie being officially open, librarians reported Labour councillors coming in and gloating that ‘this [building] will be ours soon’. It appears the Blairite Third Way limps on in Lambeth. 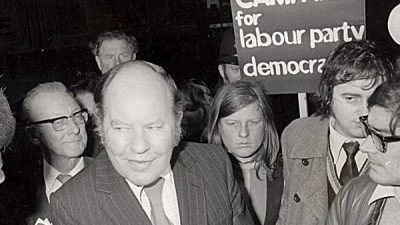 And beyond Lambeth, make use of our experiences: the united fight between the unions and the community, the strikes and occupations, the protests at every council and cabinet meeting, the linking of campaigns around housing and gentrification with local service provision. 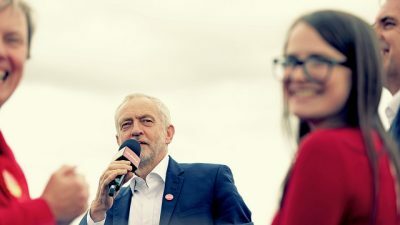 Lambeth’s libraries don’t have to be unique: occupations like these could be repeated across the country and help kick start a new anti-austerity movement that helps bring an end to the Tory nightmare. It can be done – it must be done.